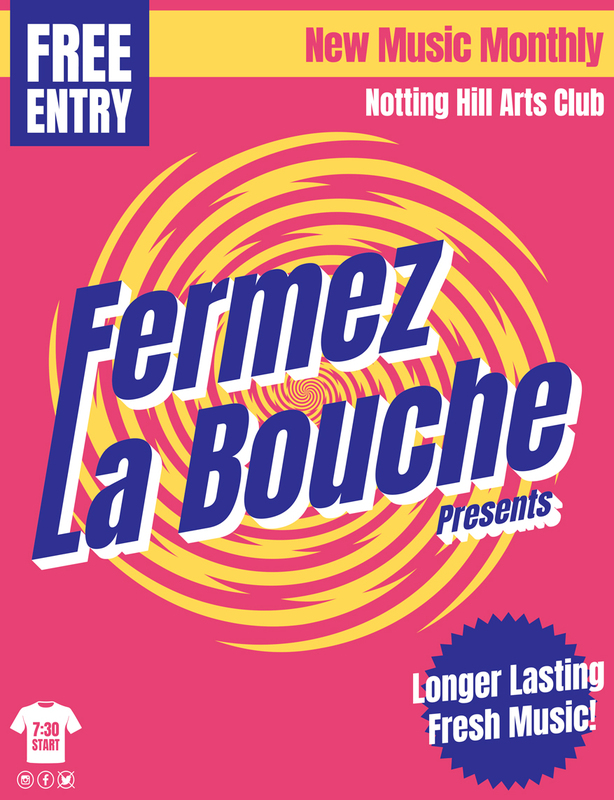 New music monthly at Notting Hill Arts Club. RSVP does not guarantee you entry to the show. Entry will be on a first come first served basis so please ensure you arrive as early as possible.